The Double Angel Hunting Club was incorporated in 1996. The majority of the members ,with their sons and daughters, joined the club in the early years and have raised their children in an exceptional hunting environment. The time has come to pass the lodge, and heart, of the hunting club on to a new generation. From the lodge and shop it is a very short ATV ride across the rice fields to the flooded timber holes. After the hunt the true relaxation begins. Enjoy the luxury den area in the lodge or watch football in the shop/kitchen. If you need a little more excitement you can enjoy an afternoon of great fishing in the lake that is located a few steps away. In the off season, the lodge is ideal for entertainment with a large kitchen, separate catering room, and seating for 75+ people. See http://doubleangelhuntingclubforsale.com/ for more pictures and details. 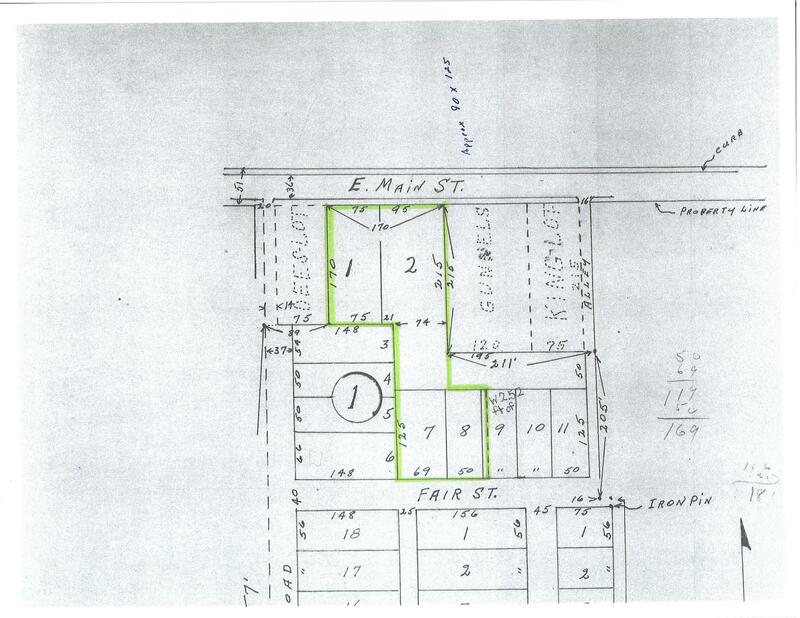 Lot 7, 8 and part of 9 Block 1 of the Fair Addition located on Gladys Street for $15,000. Lot 1 and part of Lot 2 Block 1 of the Fair Addition located on Main Street. 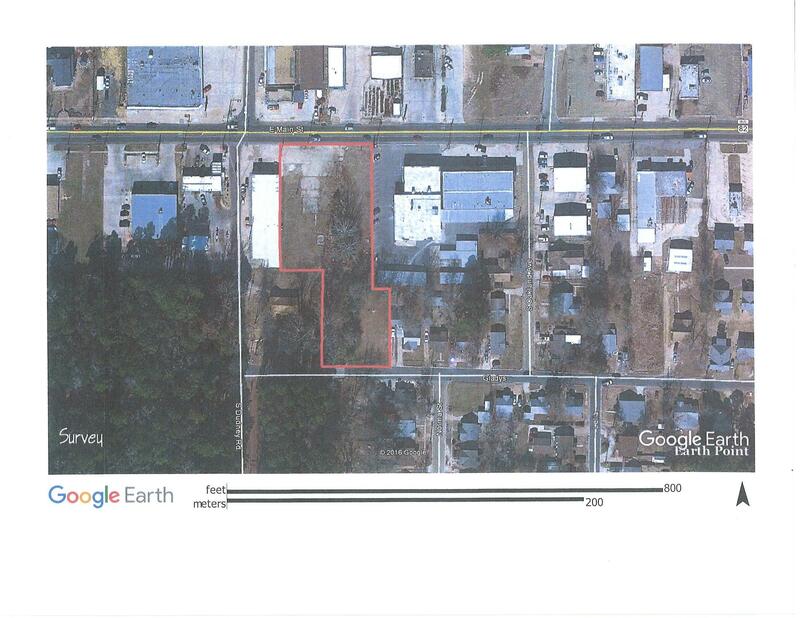 Commercial lots for sale for $75,000. 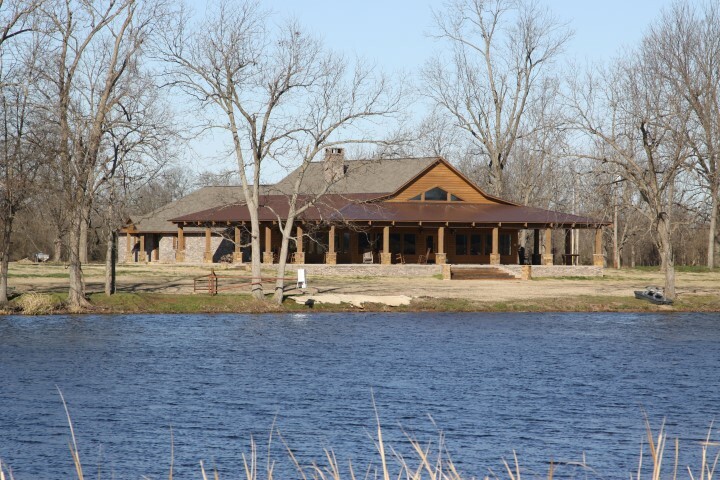 The Water’s Edge Subdivision is located on Lake Erling in Lafayette County, Arkansas. The lots range in price from $15,000 to $40,000 depending on the size and lake frontage. There are covenants for this subdivision and a private sewer system. Call Greg Bennett at 870-904-6177 or go to Property Search on this site for a picture of the subdivision and more information. More information at www.ezmls.com and click on Listing ID #A40330; A40317; A40320; A40322; A40316.